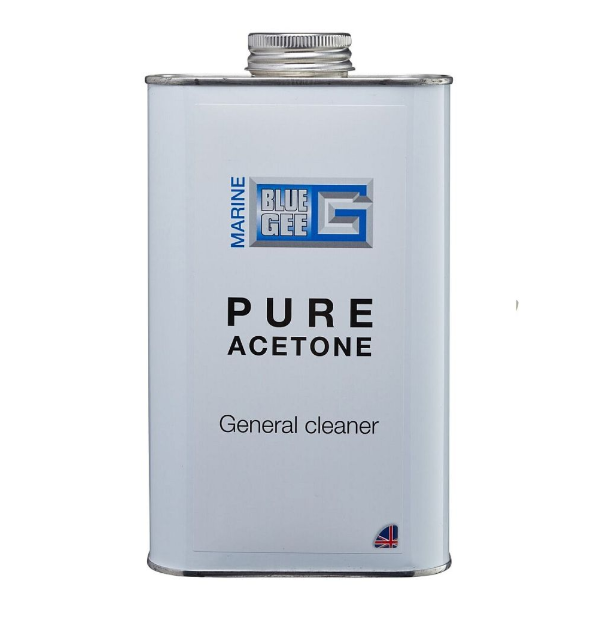 Blue Gee Pure Acetone. 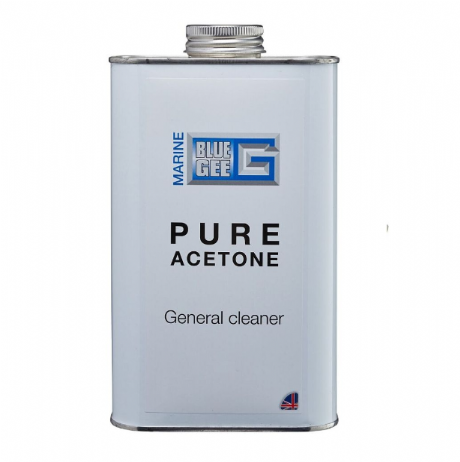 Powerful solvent for surface preparation, tool and equipment cleaning. Available in 250ml, 500ml, 1 litre and 5 Litres.